At Valley Brook Dental, Dr. Joseph Gurecka and his team are committed to providing highly effective dental care while maximizing your comfort. Dr. Gurecka has made this possible by equipping our state-of-the-art Peters Township dental office with the very latest in dental technology. These tools help our dentist make accurate diagnoses and deliver focused treatment with a higher level of comfort than ever before. His detail-oriented, meticulous approach to your dental treatment ensures the very best results. If you should need an extraction, our advanced technique using platelet-rich fibrin and plasma (PRF/PRP) will help you heal faster, whether you opt for a dental implant or not. 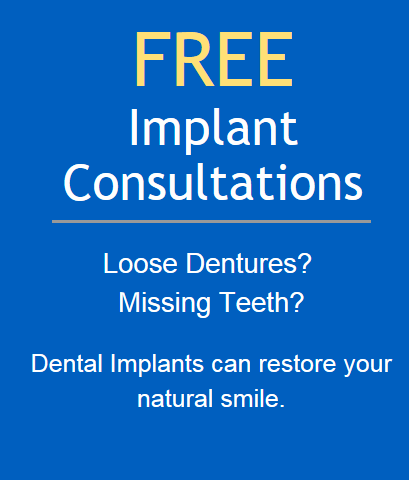 If you do choose to replace the tooth with an implant, our technique expedites the healing process. The people who walk into our McMurray practice are not thought of as mere patients; they become like family to Dr. Gurecka and his team. We treat all our patients the way we would expect to be treated by a dental professional, and you deserve no less. Dr. Gurecka has had our office designed to provide a wide range of advanced options, maximum comfort, and efficiency. Our team genuinely enjoys helping patients regain their oral health and end up with a beautiful, long-lasting smile.